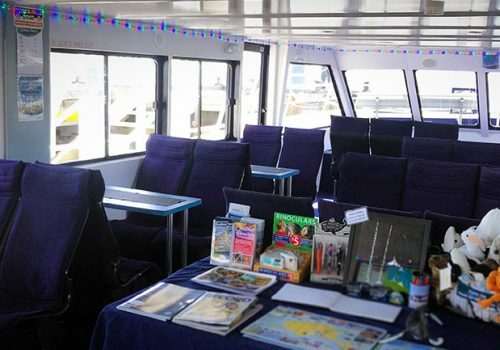 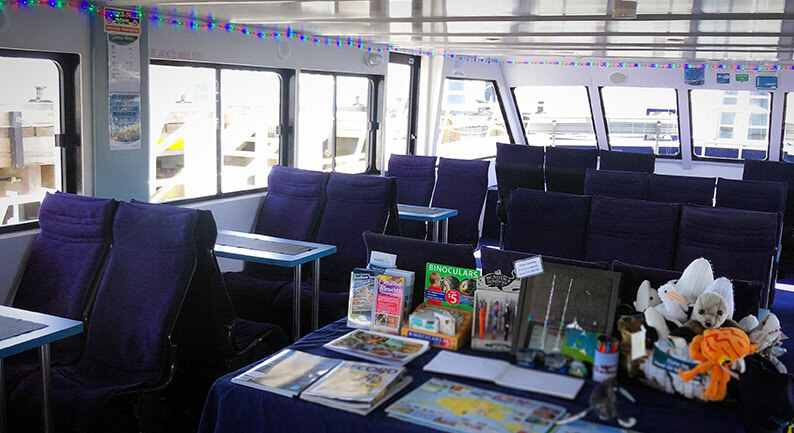 Charter the boat for your own private cruise; private functions, birthday parties, special celebrations, corporate networking events, transfers across the bay, weddings, the scattering of ashes or memorial cruises. 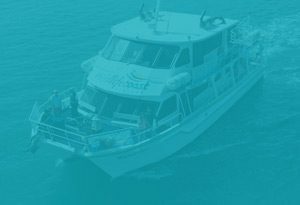 Choose your departure time, location and duration of the cruise. 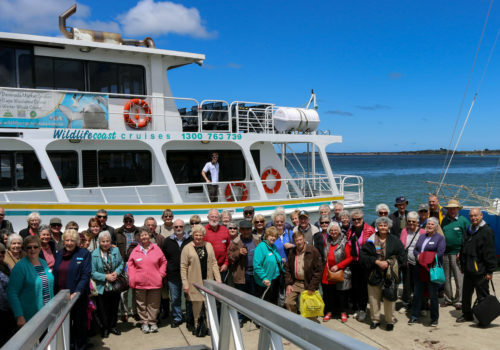 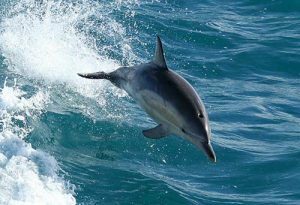 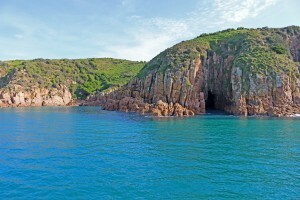 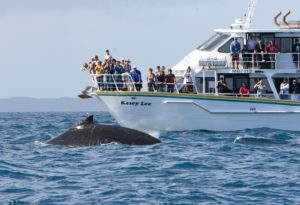 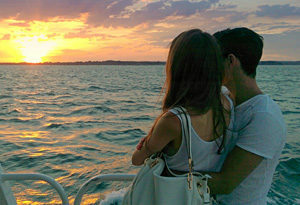 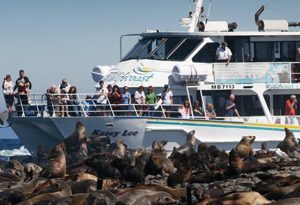 Ask us about the scenic cruise route options around Phillip Island and Westernport Bay! 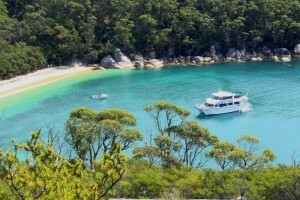 Enquire now for a quote and one of our friendly crew will contact you shortly to help you customise your cruise!